When you hear the name ‘Post Office,’ what do you think of? Sending off parcels, stamps, and getting mail through your door most likely, right? But having recently discovered that the Post Office do much more than just stamps; they do home phone and broadband too. 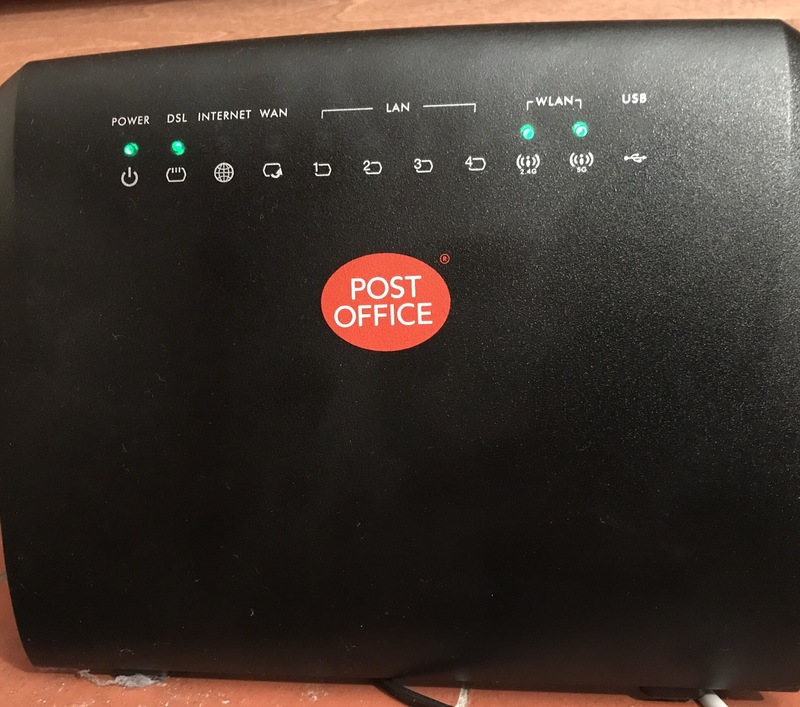 Our previous broadband contract was up recently, so we thought giving Post Office broadband a try would be good. According to all the speed checks it was boasting higher speeds than we had had before, which can only be a good thing, especially when you’re self-employed and work from home. The ordering process on the Post Office Broadband website was straightforward and really simple. You can check if you can get their broadband in your area and go from there. Then it was simply a case of getting the new router delivered and then installing it on the specified day that we were told about. It really was as simple as plugging something in and it was up and running! To make sure that we were getting the best broadband that we could, we also had a member of the wifi squad come out to check it all out. This was a few days after the initial installation, but it had been running fine before then. It was good to see what the engineer thought of it, though, and get some tips. First of all, I liked that the wifi squad could ‘get into the system’ and change the name and password for our broadband. You know what its like when you get sent your broadband and password; it is always some random jumble of letters and numbers. So being able to change it to something that we wanted was a bonus. Then if it does disconnect or we have people over, it is simple to have them access the network. I also liked that you can change the broadband name. Having everyone know who you’re with when they’re in the vicinity isn’t the biggest deal in the world, but having your own personal name for it is a small touch that helps. The wifi squad went throughout the house to check what the signal was like in different areas of the house and what could be done about it. We’re actually getting an extension in a few weeks, off the kitchen, so it was interesting to see what the strength was like in that area. Funnily enough, kitchens are known to be complete dead zones for wifi apparently. Because of the equipment that you have in there, it can make the strength of the wifi weaker, even though there is signal. So it looks like we might need to get a booster in our extension when it happens. Will wait and see. But good to know, and something that I hadn’t really thought about before. The same goes for our bathroom. But having spoken to the engineer, it is because it is above the kitchen, so the same applies; there is wifi, it is just weaker. I was pleased to find out that the broadband was running quickly through the rest of the house, though, and as quick as it can be for our area. The wifi squad also checked our phone line, and gave us a replacement phone socket plug, as our was lost along the way at some point during home renovations. It was also explained that you can get better signal when the home phone (especially a cordless phone), isn’t kept right by your router. Such a revelation to me! The visit was definitely worth doing, that’s for sure. I have been so pleased with our Post Office broadband so far. There have been no problems with it. The home optimisation service was brilliant too. It was thorough and let us ask any questions that we had. It is also good to know what level of broadband we are getting and what can be done to make it the best. Really pleased and would recommend. You could try this quiz to see how fast your broadband speed is and if it is time to make the switch yourself. 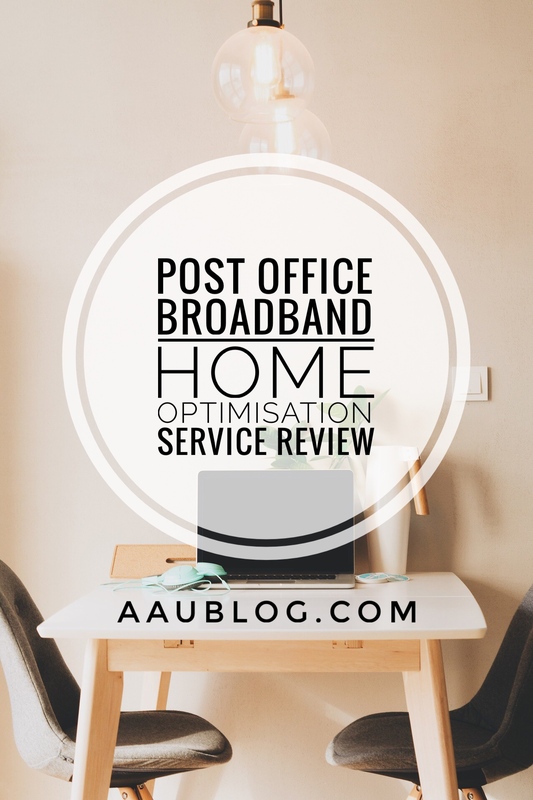 Did you know Post Office do home phone and broadband? Would love to hear what you think. *post in collaboration with the Post Office. If I’m being honest, I have had the WORST experience with Post Office Broadband! It’s the worst broadband I have ever used. No signal, cutting out every 20 minutes and overcharging. I’m glad you had a better experience though! God forbid that our Postal Service ever try anything like this! They are doing their best just filling our mailboxes with junk mail!! I think this sounds great. I had no idea The Post Office did broadband and it sounds like a good experience for you. Being someone who works online a lot, broadband is one thing we rely on an awful lot. We have a booster machine to enable wifi in every part of our home and it is worth it. my hubby set it up. Thanks for sharing your review. To be honest I had no idea what the Post Office was, I’ve never heard of this. 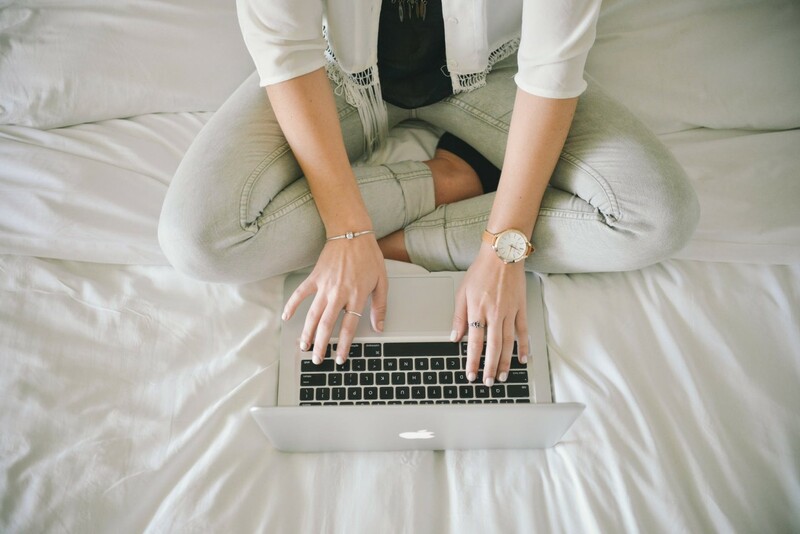 Interesting post and it sounds like you had a great experience with their services.